For a quick introduction to the fantastic SoundPimp audio enhancement effects, we suggest the demos serve better than a thousand words. Demo of soundpimp audio enhancement. You can also try the short, but spectacular demo baked into our latest newsletter. 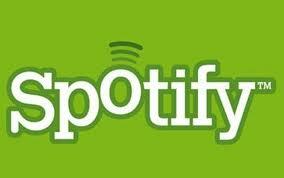 Spotify streaming music service is conquering the world with its free and premium services. It is indeed a recommended service. 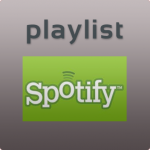 And blow your horns, SoundPimp is just a perfect match with Spotify. The result is amazing pc sound quality, and therefore this very duo is perhaps the most used one at our own R&D labs at the moment. Imagine all the music of the world instantly at your fingertip and even with breath-taking pc audio quality. This is exactly what is offered here! 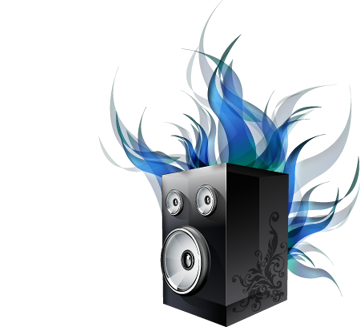 Whether on Windows, Mac or Linux, just download a suitable version of SoundPimp and hit the play button. SoundPimp audio enhancer will work automatically, granting an immersive 3D listening experience for your pure enjoyment. From a high quality recording, the spatial realism, be it authentic from the actual recording room or artificial as created by professional producers, is indeed very convincing. 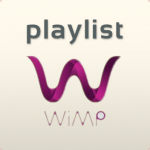 After SoundPimp has been installed, do listen to our Spotify playlists containing music examples with excellent demo effects that will give you a head start into enjoying SoundPimp’ed music. See also the Spotify homepage. Contact us for any question you might have.